Booker T's Farm - Books and Nails and Puppy Dog Tales : TTT - Things That Make Me Instantly Want to Read a Book! TTT - Things That Make Me Instantly Want to Read a Book! 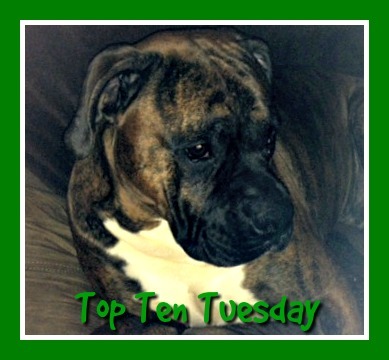 This top 10 weekly meme is hosted by The Broke and the Bookish and can be found HERE. Each week they focus on lists which cover various topics related to books and reading. This week I'm sharing with you things that make me instantly want to read a book! So what makes you instantly want to read a book??? New Orleans does make such a great setting, right?! And yes to Jack the Ripper books! Even though I haven't read very many since most of the ones I've come across weren't SFF. If I come into contact with some that cross into SFF, I'll send recommendations your way. You really might like The Jekyll Revelation because even though it was part historical, there were some paranormal elements too. 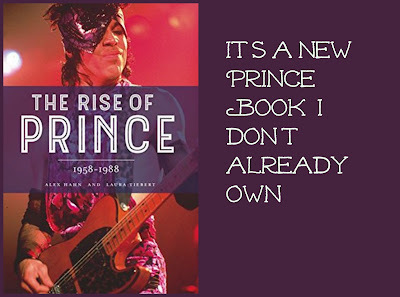 There are a few things there that I expected to see- dogs, Prince, Matt Wallace and Lizzie Borden! I've read quite a few books set in New Orleans over the years and it is a good setting for anything paranormal or monster filled! 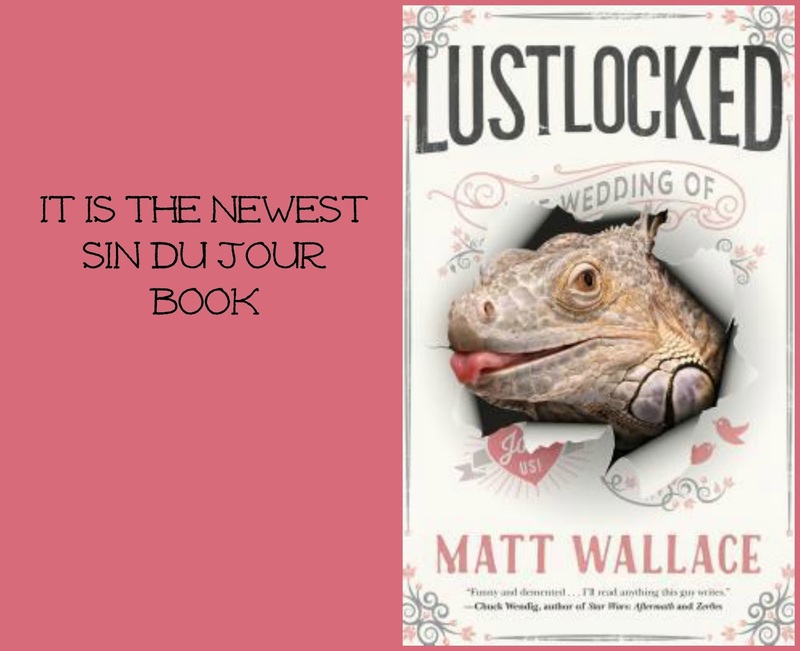 I hope to be reading some Matt Wallace and a few dog books over the summer. Great list! Yep, you know me too well! 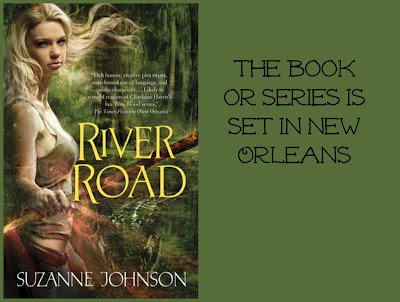 I have read some awesome books set in New Orleans with the series I showed one of my favorites. What a cute post! 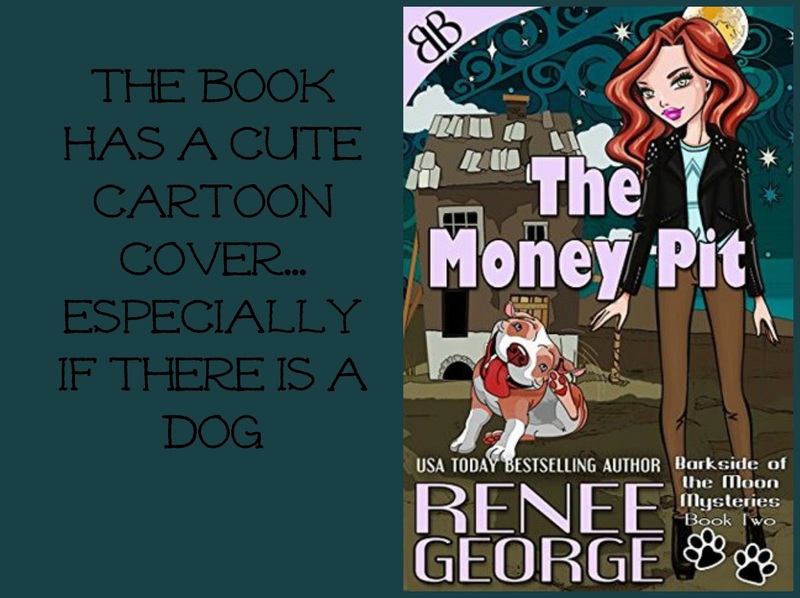 As you know, I'm a sucker for dog books too. Now that we have Alohi, I want to read all those non-fiction dog books I've been stockpiling on my TBR for the past few years! Your mention of New Orleans made me think about how I love books set in the 1800s, and I totally forgot to include that on my list! Thanks, I'm trying to liven the blog up a tad. I know we both share a love of dog books. I'm finding things I forgot to add as well. Yea, I don't know how it will be since it a collaboration with his son Owen and I've not read any of his stuff. It's already been optioned for a movie/series so it must be getting some hype. Haaa, Love this! 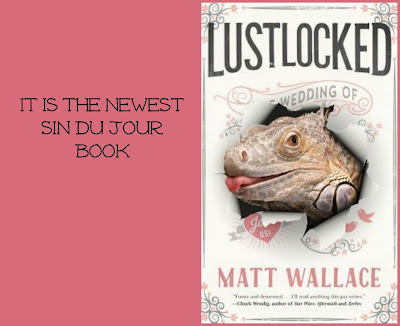 Naturally any new book in the Sin Du Jour series! Thanks, glad you stopped by! New Orleans does make a great setting; we all already have certain expectations of what to expect. It's a perfect place for paranormal/horror/urban fantasy. I'd love to travel there and take a graveyard tour. I think I could have guessed most of these, they are so YOU! Yes for tentacles! 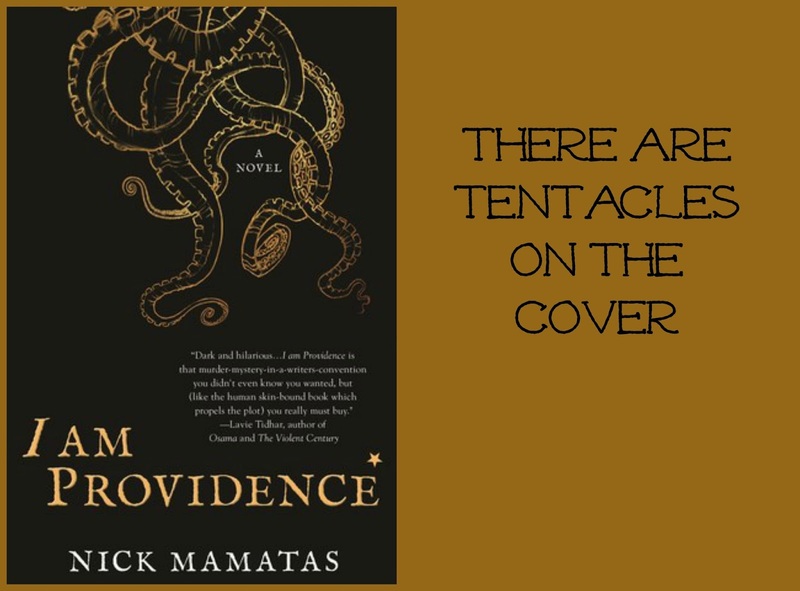 I literally cannot turn away from a book with tentacles, lol. Yep, sadly I'm pretty predictable. Or to spin it another way, I know what I like so that can be a good thing right? It's my favorite cover of all the series although they all have great covers. See, they have a power of their own! Great list! 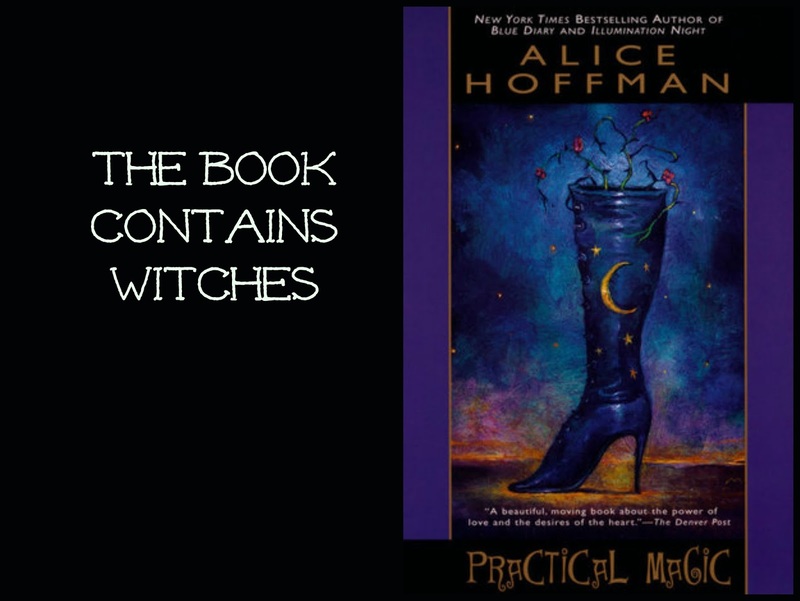 I am right there with you when it comes to books about witches! Witches are awesome. I think it started when I read the Anne Rice Witch series in Junior High. 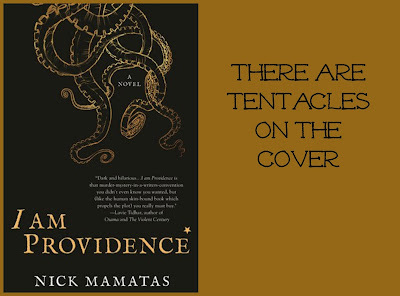 One can never have too many books with tentacles on the cover. 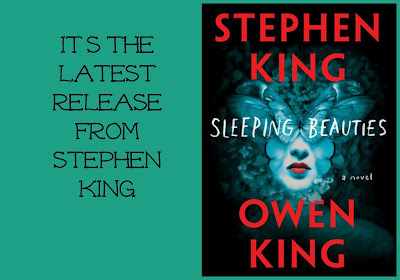 oh wow I want to read the Sleeping Beauties so badly too, Look at that cover and IT IS KING!!! 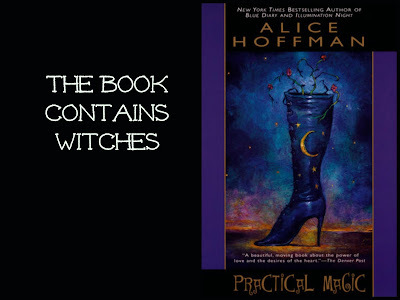 that practical Magic cover is to die for too!!! Great list Barb! I know. And it's already been optioned for a movie so that has to be promising right? 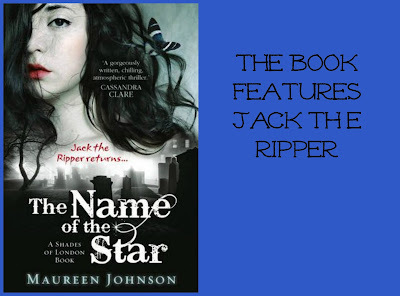 I love Jack the Ripper books and anything set in New Orleans! 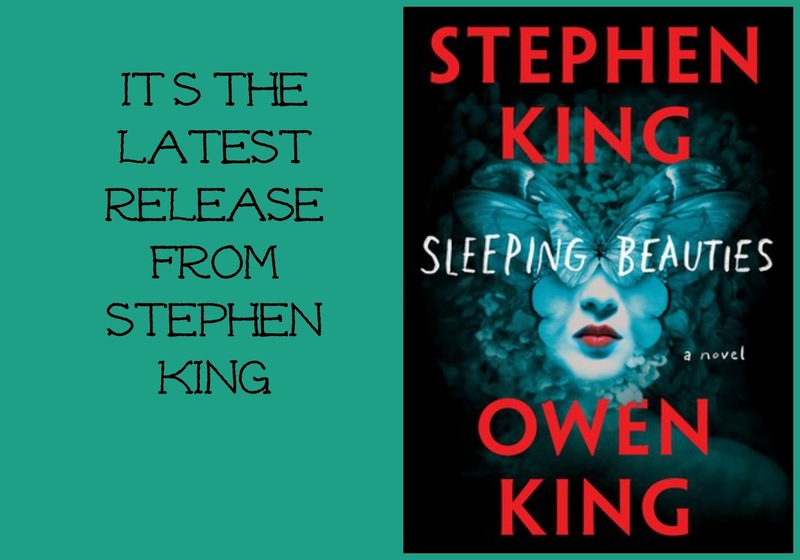 Somehow I still haven't read Stephen King though I really want too. You can have my share of the tentacles though! Great list! You should really give King a try. If you don't like a lot of horror, I would recommend starting out with Joyride. Plus it's not HUGE like some of the others and a great way to wet your feet. I'm not even a huge Lovecraft fan so I'm not sure what my love of tentacles really says about me. 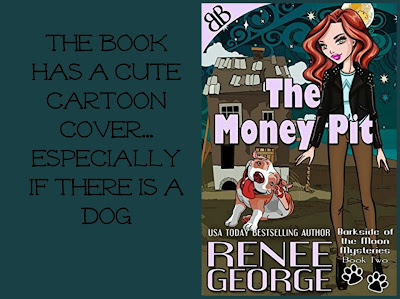 Dogs, witches, and tentacles...how can you go wrong! 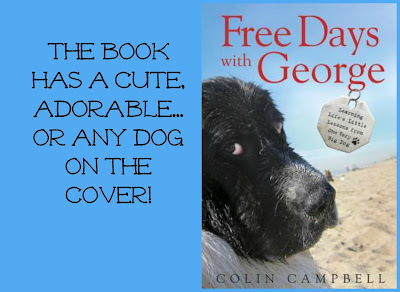 I am so happy to hear that you loved About a Dog. Tulip is amazing and it was a really cute romance. I hope to post my review Friday. Yep, as long as they aren't all together - that would be rather scary. I think I'll schedule mine for Monday. 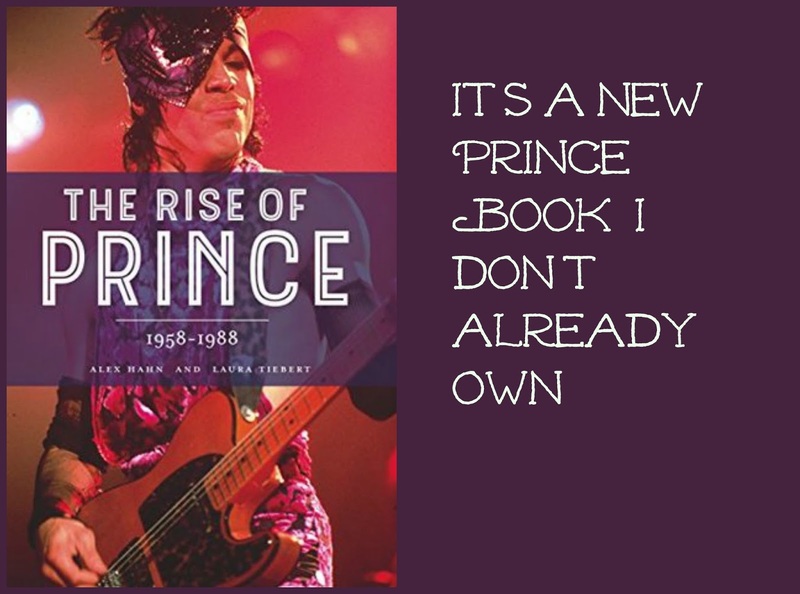 I'm excited for the next one - it already has a cover. Maybe Booker T will do a feature next week on Can't Wait Wednesday. I do love some good witch stories and I do like the Jack the Ripper takes I've seen so score! 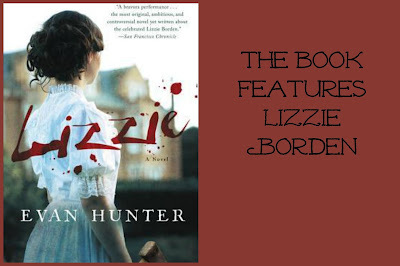 You should check out "The Ripper's Wife." Really interesting fictional work. Lizzie Borden and Jack the Ripper! Yes!! I'm exactly the same! April Musts & Mights - I Need More Time to Read!